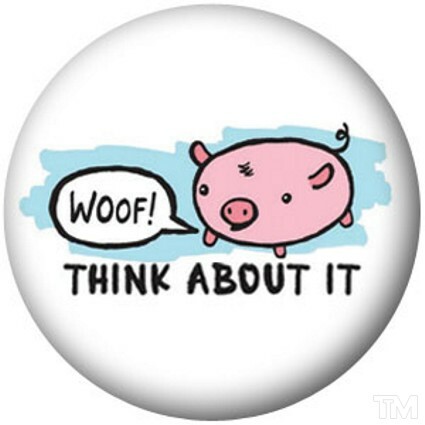 The Think Movement by J. Sakiya Sandifer » take that peta…lol!!! Dogs First Tamed in China — To Be Food? Wolves were domesticated no more than 16,300 years ago in southern China, a new genetic analysis suggestsâ€”and it’s possible the canines were tamed to be livestock, not pets, the study author speculates. “In this region, even today, eating dog is a big cultural thing,” noted study co-author Peter Savolainen, a biologist at the Royal Institute of Technology in Stockholm, Sweden. “And you can also see in the historical records as far back as you can go that eating dogs has been very common” in East Asia.